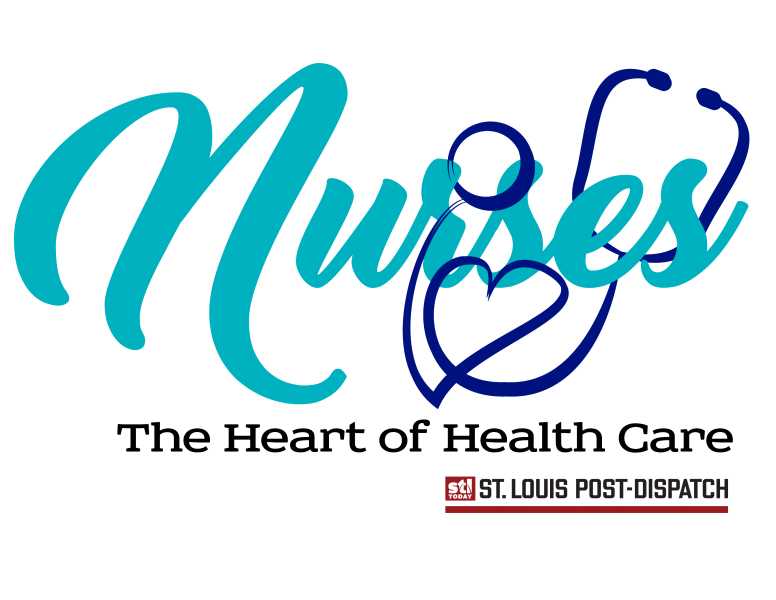 Join the St. Louis Post-Dispatch in honoring & celebrating nurses throughout the St. Louis area with our Nurses: The Heart of Health Care Special Section and Celebratory Luncheon! 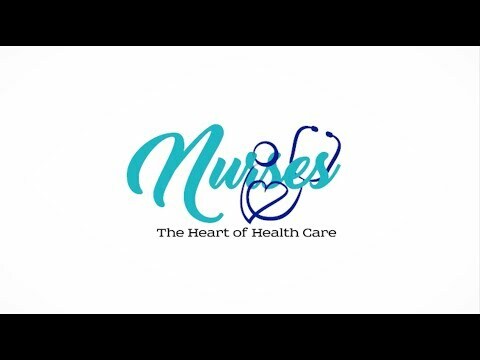 Hundreds of nurses from the region were nominated as someone who has made a difference in the lives of others. From those nominations, 10 finalists were chosen to be honored at our second annual The Heart of Healthcare Luncheon on May 9 at the Moolah Shrine Center. 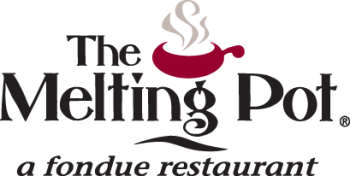 TICKETS INCLUDE: Entry into the Celebrating Nurses Luncheon and a catered lunch. Dress is business casual. Medical attire is also appropriate.